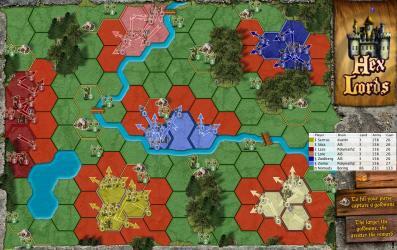 Castle Vox is a simultaneous-turns strategy game. 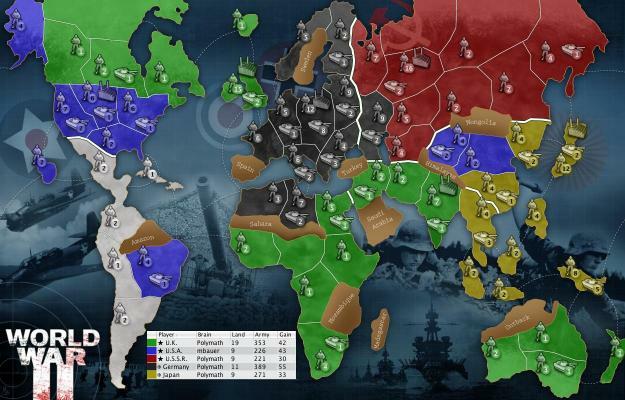 Out-strategize your opponents on a variety of war maps. Board game fans will particularly enjoy Castle Vox, which mixes elements from both Diplomacy and Axis & Allies. Same-Time Turns: No waiting while other players make their moves. Everyone plans their moves at the same time. When planning is finished, all battles are resolved simultaneously. Castle Vox includes maps spanning many eras and mythologies, such as the American Revolution, Hades, Japan, Napoleonic Wars, Native America, Outer Space, and the Roman Empire. The map editor lets players create their own boards. Hard AI will push your brain in single-player matches or multi-player modes allow both relaxed one-move-a-day games as well as fast speed wars.